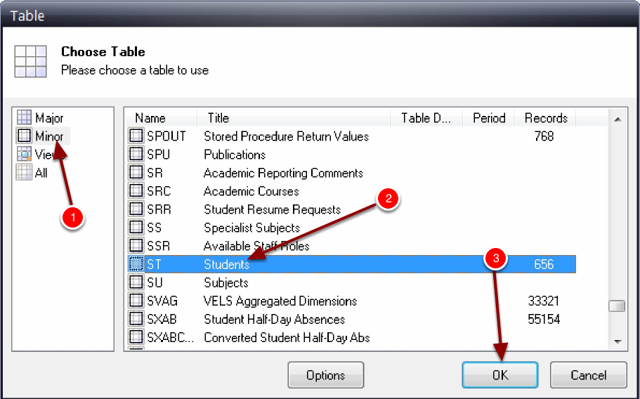 In this section we are going to learn how to export the data need for the student ID file from inside CASES21. This looks like a little excel spreadsheet with a magnifying glass on it. Step 5: Select the fields required. 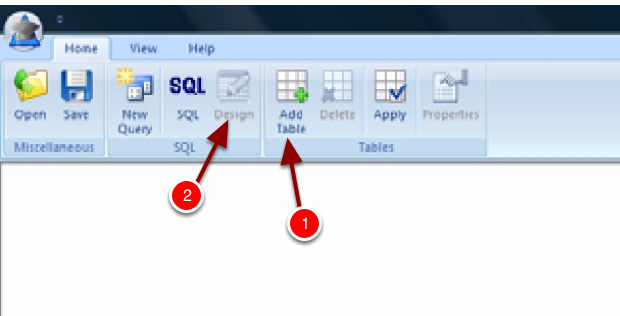 Double click the fields required for the csv file. 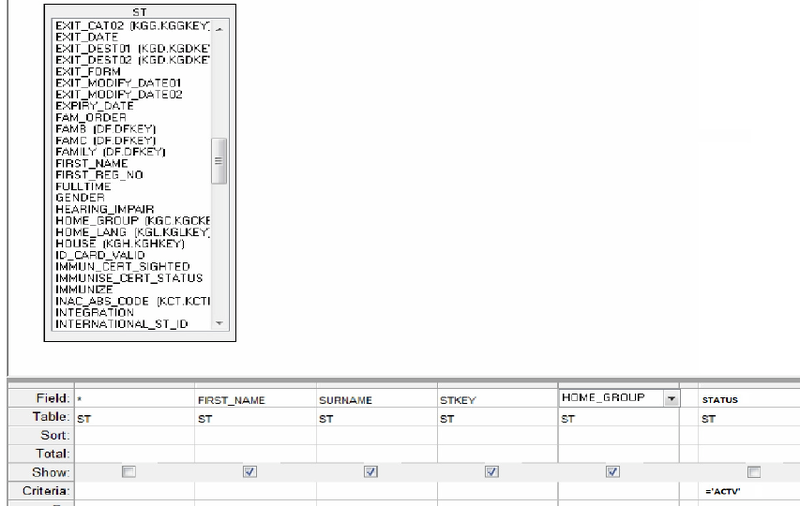 This will depend on which product you are preparing the data for (SPAstandard, SPAtracker or SPAplatform). 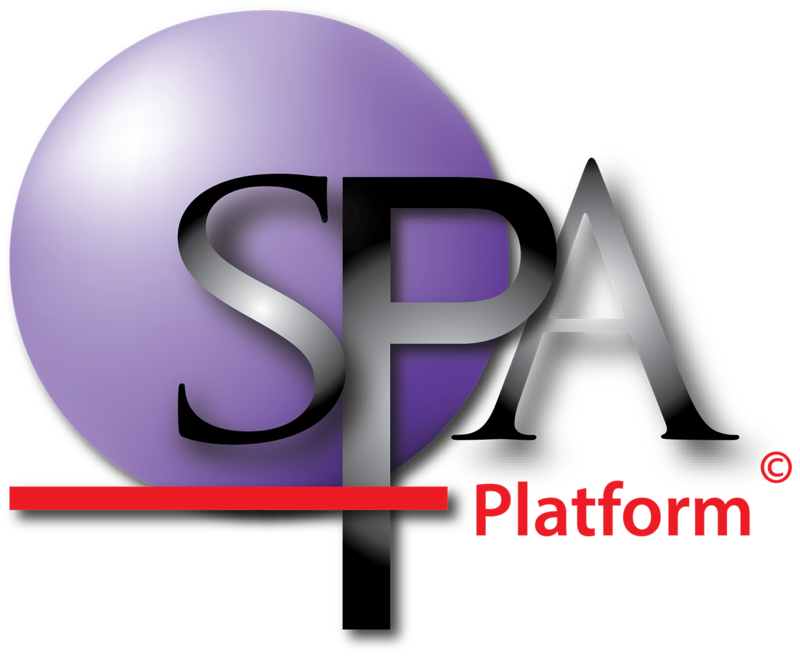 The list below contains all fields required for SPAtracker or SPAplatform template preperation. The template for SPAstandard (Student_Id_Tracker) only requires fields 2,3,4,12 & 13. IMPORTANT NOTE: You must enter the following =’ACTV’ in the criteria cell under STATUS or you will get all your past students not just the active ones. Step 7: Un-tick Show under the * and Status Cells. 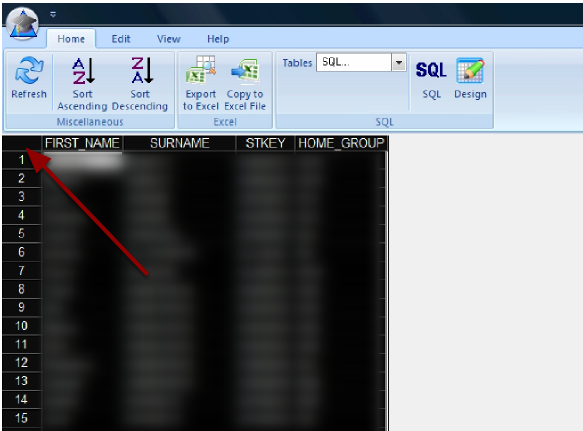 Step 9: Select the data to export to excel. 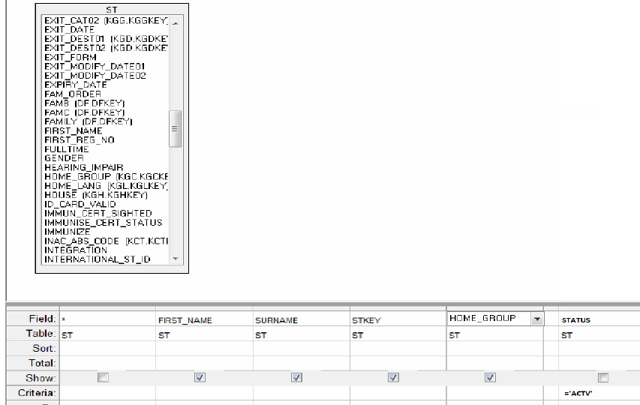 Step 12: Save the file as an Excel 97-2003 .xls format.